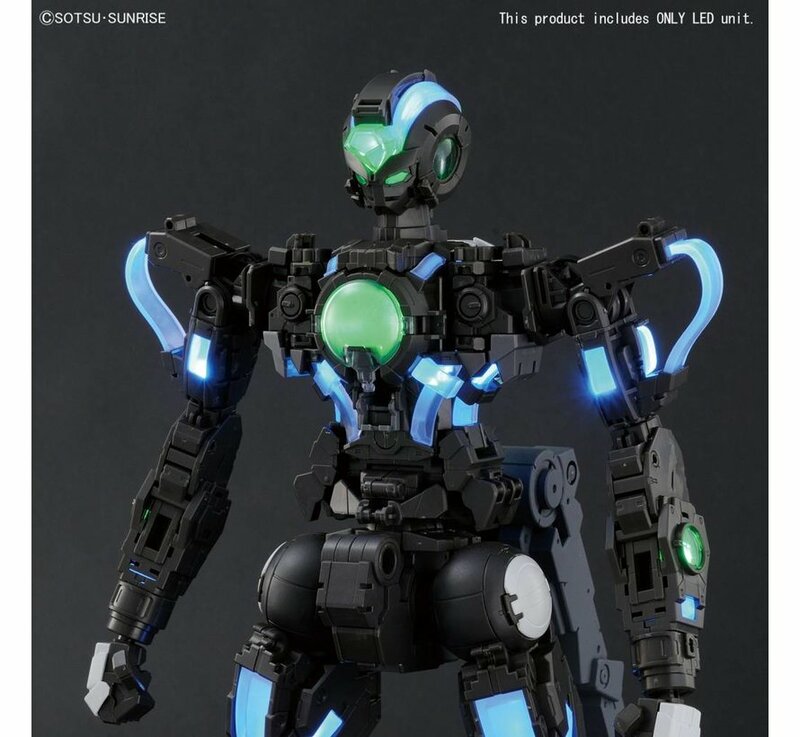 Please Call in to Pre-Order - No Prepayment required! 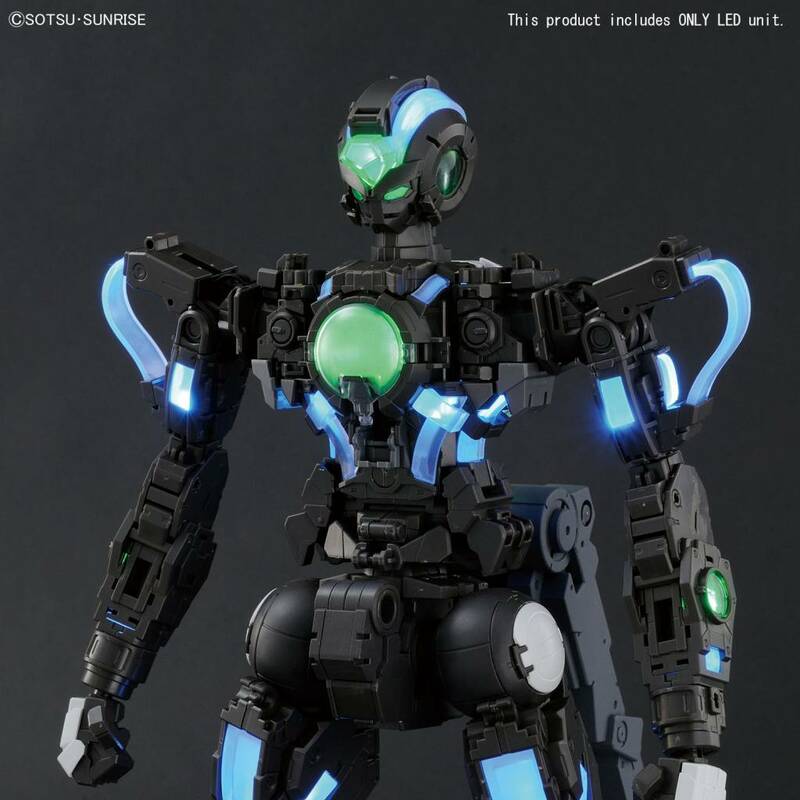 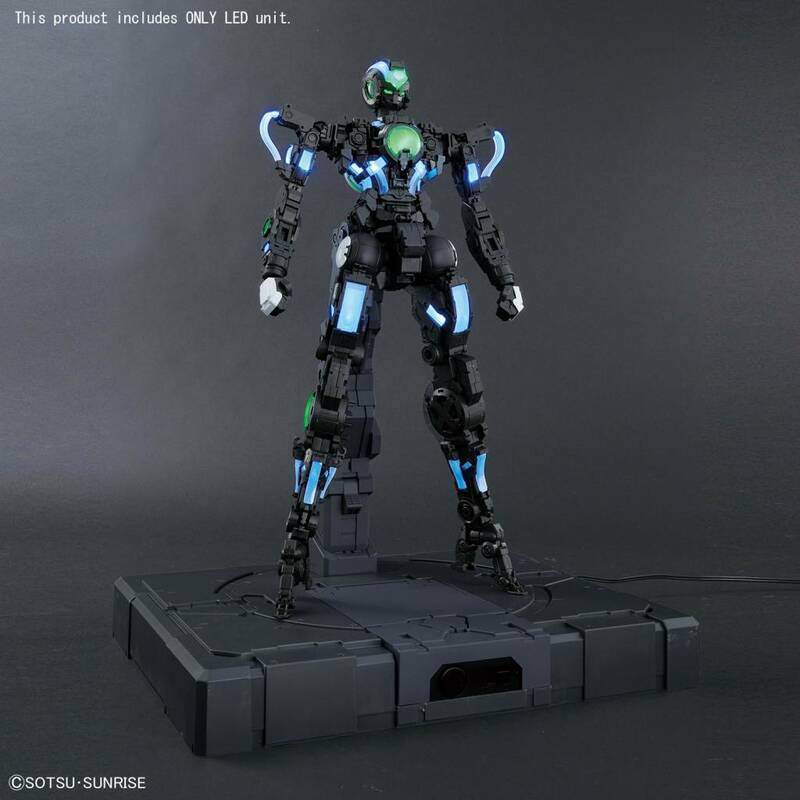 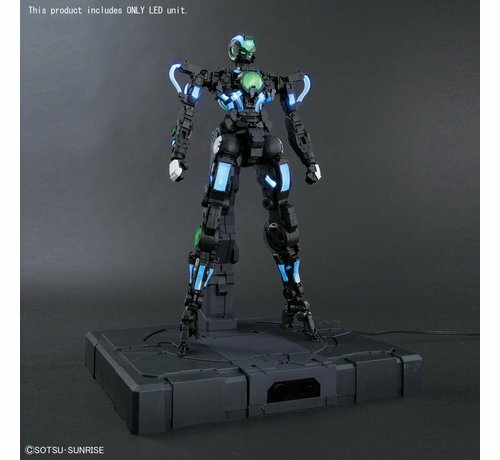 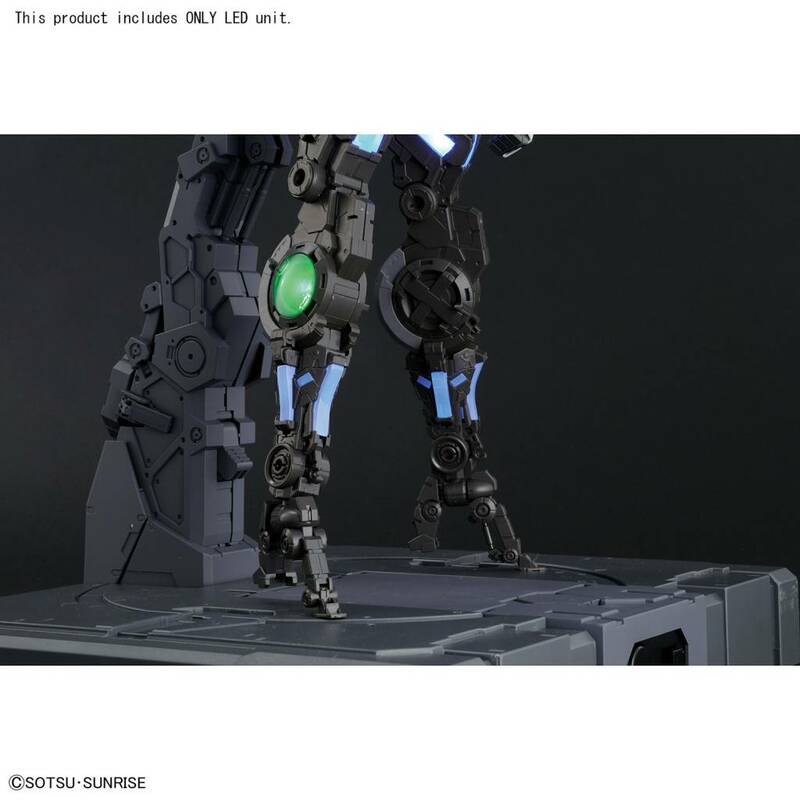 An LED unit specifically made for the PG Gundam Exia! 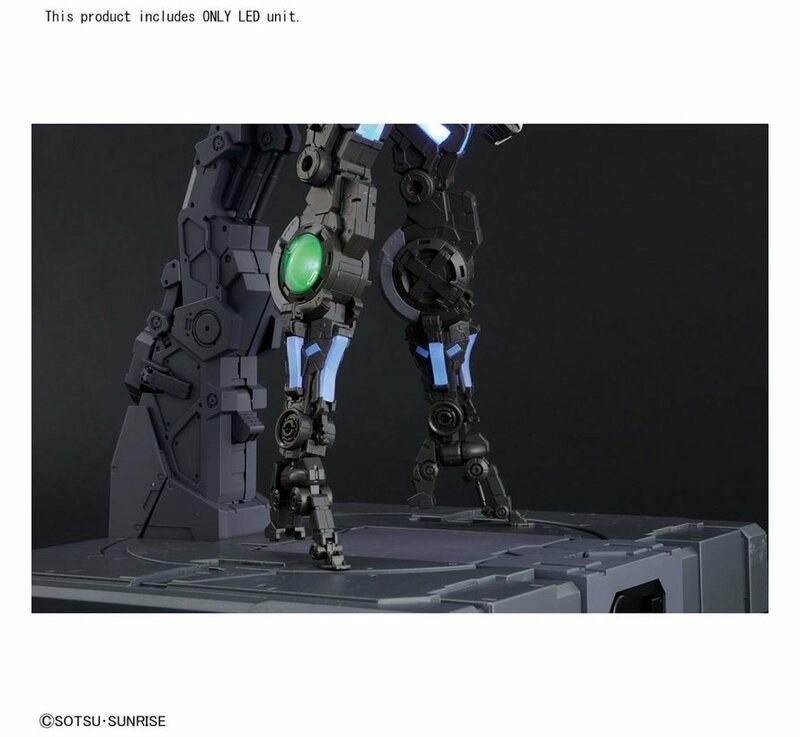 Pairs with the separately sold Gundam Exia "Gundam 00", Bandai PG (BAN222249). 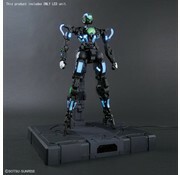 Set includes LED unit.